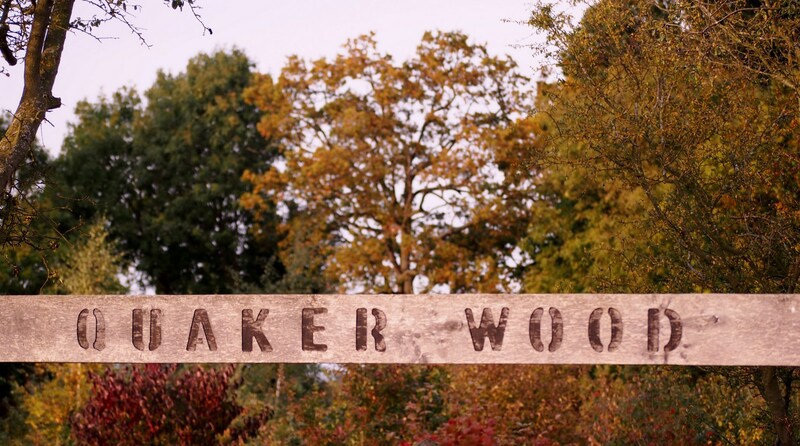 Quaker Wood is a 5.5 acre site comprising young woodland, open spaces, wildflower meadow, pond and natural areas. It is open every day and managed by Diss Community Woodland Project, a local volunteer group without any regular public funding. Find us on Factory Lane between Roydon and Diss, to the rear of Diss Football Ground. This area is managed by volunteers for the quiet enjoyment of YOU, the local community, and for the benefit of the varied wildlife. We hope that you will enjoy Quaker Wood. 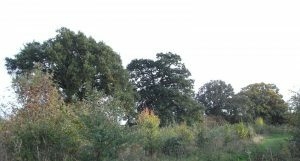 “These trees are amongst the most natural, healthy, and entirely unspoilt examples of our great English oak that I have ever seen, in my 35 years in forest ecology and conservation management. They are a rare and priceless pillar of English wildlife, and it is of the utmost importance that they are protected, celebrated and encouraged in every way possible to retain their maiden oak, untouched, natural magnificence.” Andy Manning, ecologist and conservation manager on seeing the row of 6 mature oak trees along the central hedgeline.